We have just returned from a 12 day camping trip to Western Australia’s Pilbara Region and West Coast. 4766 kilometres and nearly 700 photos later I can’t wait to embark on the next photographic camping project. 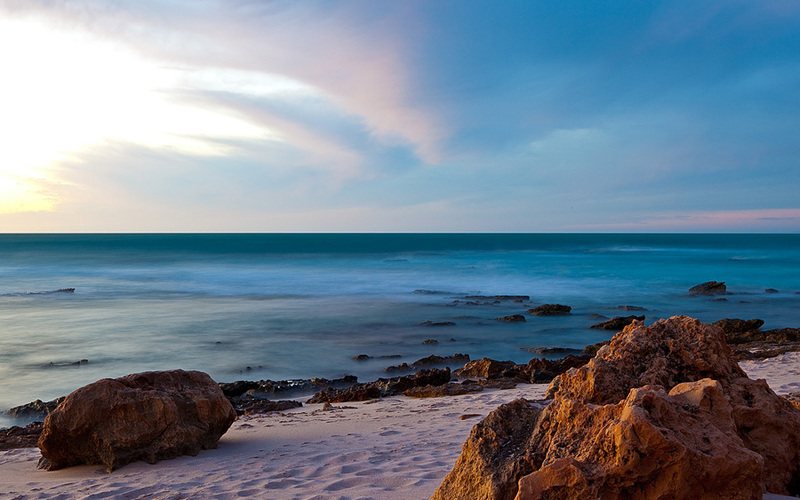 This sunset image is a 25 second exposure just after the sun has gone over the horizon at Chinaman’s Point, Kalbarri, Western Australia. Lovely pic! Let me know when you are going to post some more? Would like to take a tour of your pics. Graeme I love this pic!!! Just gorgeous!! !